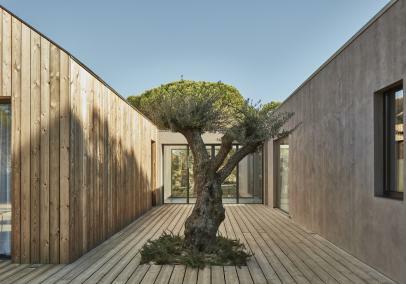 Awareness of Comporta is slowly building thanks to some recent publicity. 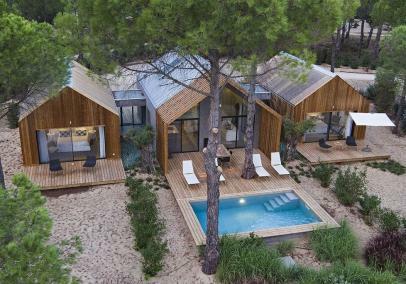 There's a growing vibe here with some fantastic new, contemporary accommodation blending perfectly with the natural environment of cork trees, sand dunes and tranquil rivers. Comporta's beaches are amongst the best in Europe and probably one of the best kept secrets too. A great destination for authentic beach holidays away from the crowds. 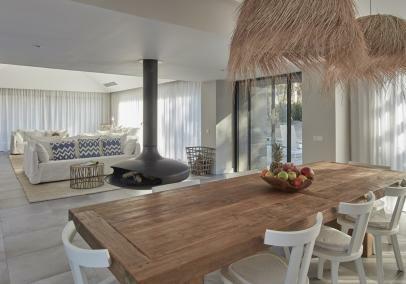 The beautiful Sublime Comporta estate has been visited by Justin & Bethan who haven't stopped talking about it since!